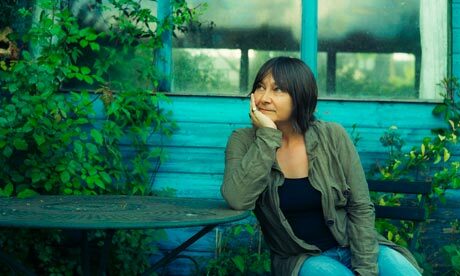 Throughout Ali Smith’s There but for the, many of the characters in this novel struggle with who they are. The term “identity crisis” would be an understatement for some these characters. However, each character’s poor sense of identity is represented by a struggle within the self. This lack of self-knowledge towards their own identities leads to their own madness to develop. The first character that I would like to discuss is Mark, who strangely enough most of this story is centered around. Mark is confounded by his own sexuality and his is disillusioned with his relationship to reality. And as much as he tries to keep it under control, he has urges that go beyond our everyday parameters. As well his touch with reality has been lost when we find out he still talks to his mother even though she died 47 years earlier. Another character to point out would be Genevieve who struggles with who she is by speaking for others such as in the first chapter entitled There, where she discusses Mark’s sexual orientation out in the open, She does this knowing that he is a closeted homosexual which ends up looking as a disrespectful gesture mainly because she takes away Mark’s own ability to be out in open himself that he is gay. In that sense, Genevieve does this because with all of the social problems she suffers from, she feels like this older sister or even motherly figure towards Mark and his dilemma but in actuality struggles with this care for herself. To conclude there are other characters who have represented this side of a lost sense of identity, but the two best examples can be seen through Mark and Genevieve. Mark represents the need for acceptance for who he is, whether that is presented by his homosexuality (including his somewhat scandalous relationship with a man 20 years younger than him); or his disturbed relationship with his mother even after her death. Genevieve represents the need to be a caregiver for Mark even though she has a lot to take of in terms of her own issues. 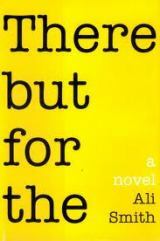 This entry was posted in Ali Smith by jbstonefreetruth. Bookmark the permalink.